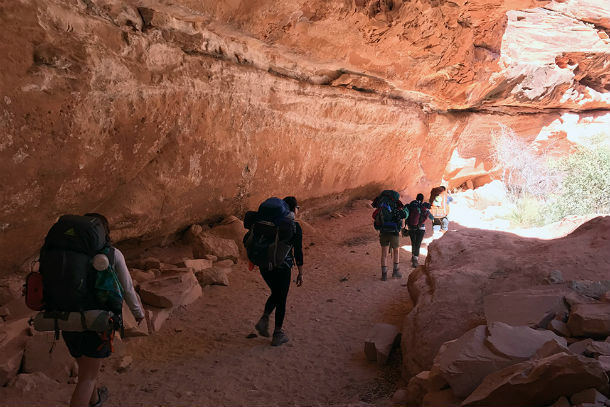 Do you know a woman who is deserving of an empowering wilderness adventure? Outdoor adventure company DNK Presents has opened nominations for the 4th annual, Women’s Adventure Giveaway taking place in the Chattanooga, Tennessee area. DNK Presents will select four women to win a free, 4-day, custom adventure. Owners, Danielle and Kate Nolan will guide the trip, taking place the weekend of May 16-19, 2019. The four selected winners will disconnect from technology, experience a variety of new activities, and empower themselves through the great outdoors. Each winner also receives a prize package of exclusive outdoor gear from national and local sponsors. In addition, a select team of inspiring, leading women will join the adventure trip as special guest activity facilitators. “We are so excited to be expanding the Women’s Adventure Giveaway to Chattanooga, this area has so much to offer in terms of outdoor recreation and we can’t wait to take the winners on an exhilarating life changing adventure,” says Kate Nolan. DNK Presents is actively seeking nominations for this unique experience through February 28, 2019. A woman must be nominated on the DNK Presents’ website to be considered for the Women’s Adventure Giveaway. Nomination submission details and information about the event are available on the DNK Presents website. If you are interested in sponsoring or involvement with the DNK Presents’ Women’s Adventure Giveaway contact Danielle@DNKPresents.com for details. DNK Presents organizes and guides empowering adventure experiences for individuals, groups and businesses. They focus on getting people to step outside their comfort zones, try something for the first time and in turn gain confidence through experiential learning. Outdoor adventure company, DNK Presents announces their 2018 Indiana Women’s Adventure Contest winners, Myra Ansley, Emily Faurote, Mindy Weaver-Flask, and Rose Tillison. These four women were selected from numerous nominations from across the state of Indiana to win a customized free four-day exclusive backcountry adventure. Founders of DNK Presents, Danielle and Kate Nolan will guide the adventure, taking place May 17-20, 2018 in Indiana. The four contest winners will disconnect from technology, live off the grid, and challenge themselves with new outdoor activities. In addition, a select team of inspiring, leading outdoor women will join the adventure trip as guest facilitators. “We are beyond excited for our 4 contest winners this year and can’t wait to hit the trails with the ladies this May,” remarks Kate Nolan. The DNK Presents’ Women’s Adventure Contest is supported by national and local sponsors including, Rusted Moon Outfitters, KEEN, The Bike Line, Trek Bicycle, ENO Hammocks, Alps Mountaineering, Shredly, Bitchstix, Big Woods Brewery, Oakley, Skinny and Company, E.A.T., Central Restaurant Products, Enviro-Max, and more!  DNK Presents organizes and guides empowering adventure experiences for individuals, groups and businesses. They focus on getting people to step outside their comfort zones, trying something for the first time and gain confidence through experiential learning. Their adventures include mountain biking, backpacking, rock climbing and yoga retreats in and outside of Indiana. DNK Presents produced and directed the award-winning film, “Live Adventurously” (www.liveadventurouslyfilm.com) that follows the four women who won the inaugural Women’s Adventure Contest in 2016. A feature length documentary film based on the 2017 contest winners is expected to be completed this summer.